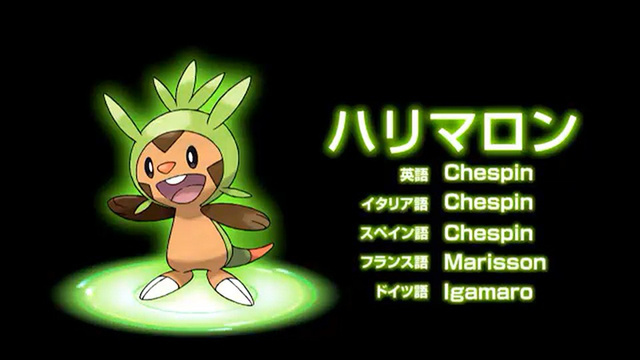 6AM EST Nintendo made the announcement that the 3DS was finally getting it’s own original Pokemon game. 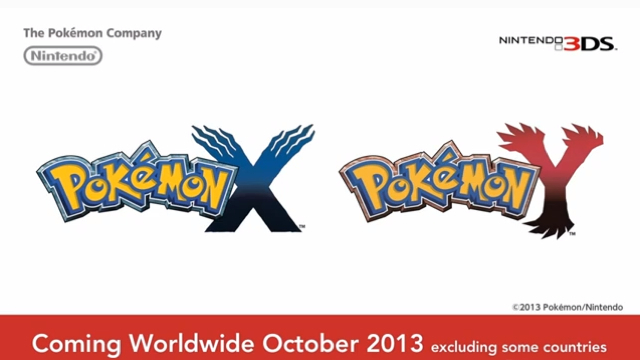 Pokemon X and Y (seen above) will be full 3D experiences and will launch worldwide in October. 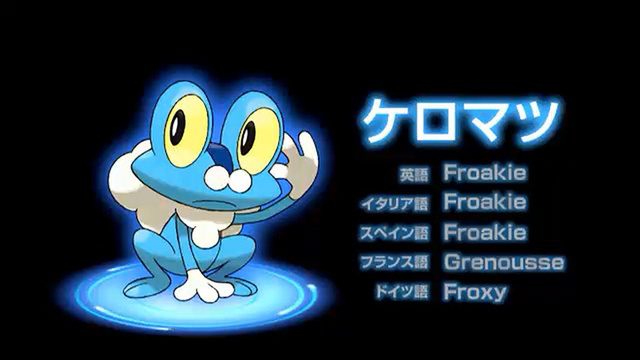 It will have 3 new starter Pokemon in Chespin (the Grass type), Fennekin (the Fire type), and Froakie (the Water type). 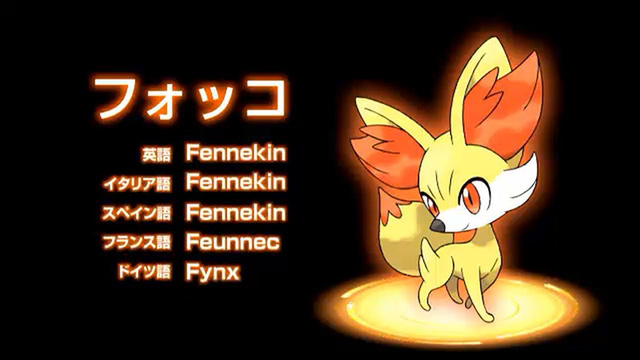 See what they look like as well as an announcement trailer after the jump.